If you are interested in attending our academy, apply below. All applicants must be at least 21 years of age. A background check will be done on each applicant. The Mountain Home Police Department reserves the right to deny entry to the academy based on the findings of a background check. By providing an electronic signature at the end of this form states that all information on this form is accurate to the best of your knowledge. Your electronic signature authorizes the Mountain Home Police Department to conduct a background check for admission to the academy. By providing an electronic signature at the end of this form states that all information on this form is accurate to the best of your knowledge. 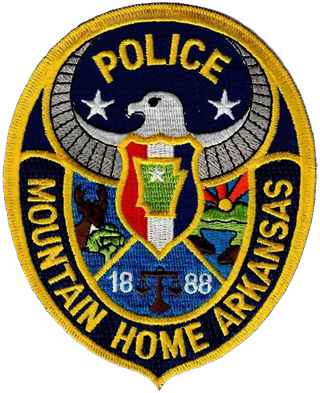 Your electronic signature authorizes the Mountain Home Police Department to conduct a background check for admission to the academy. All information provided is strictly confidential. Your information will be used for internal use only. All fields are required.